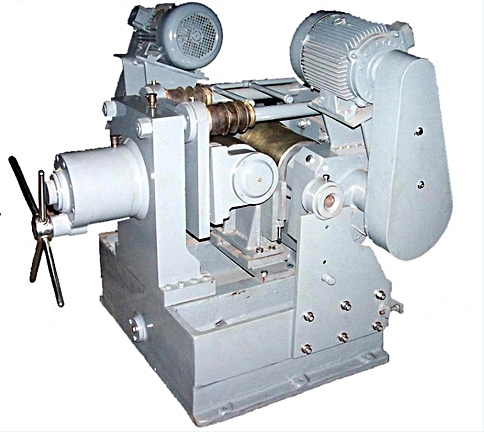 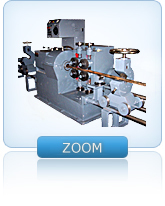 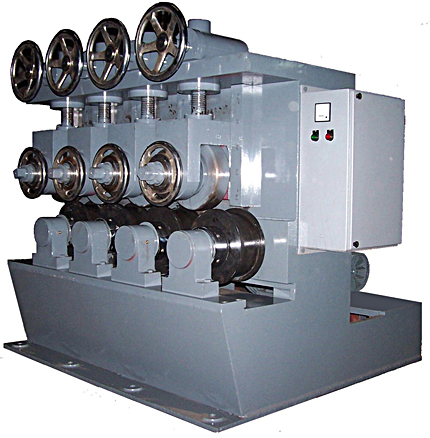 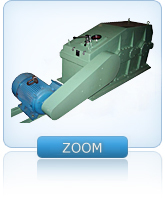 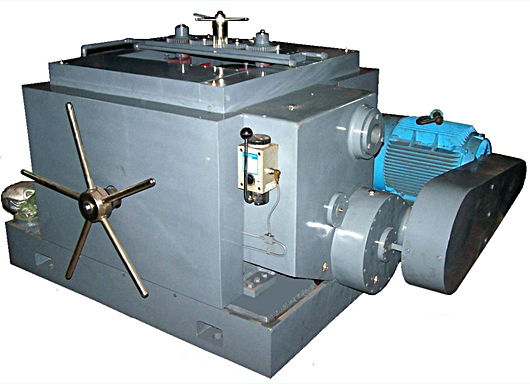 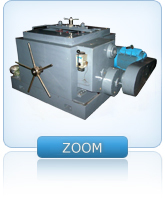 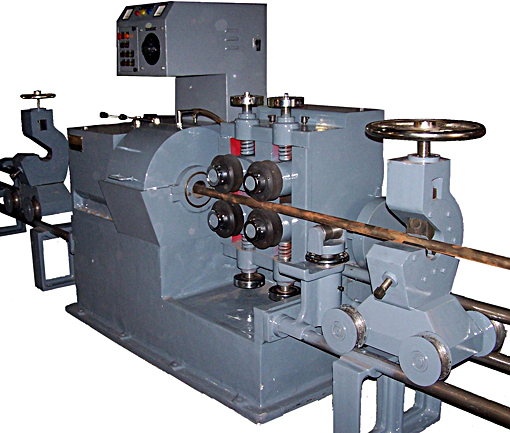 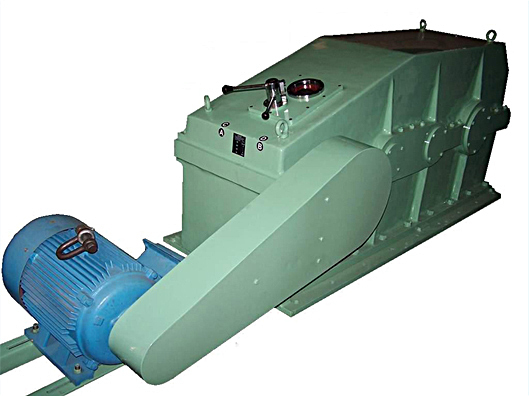 Bhambra Engineering Works enjoys the privilege of being the largest producer of Bright Bar Machinery in India. 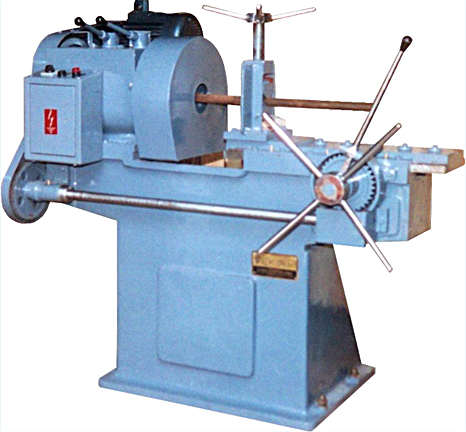 Started as a small machine shop in the year 1956 by Sardar Dalip Singh, the company has been able to satisfy its more than 300 customers spread all over the country. 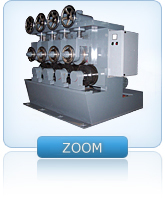 Our endeavor has always been to ensure customer satisfaction by providing hi-quality products at the right price. 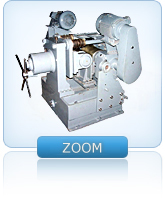 We have established long-term cooperation and relationship with other clients ranging back more than 50 years. 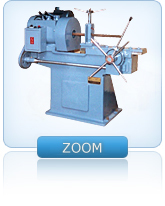 Our company integrates manufacture with sales as well as after-sales service.